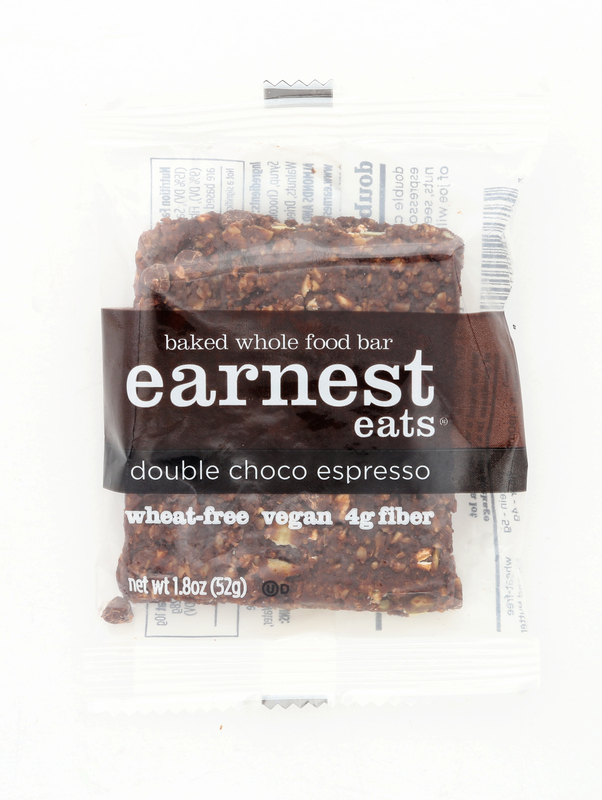 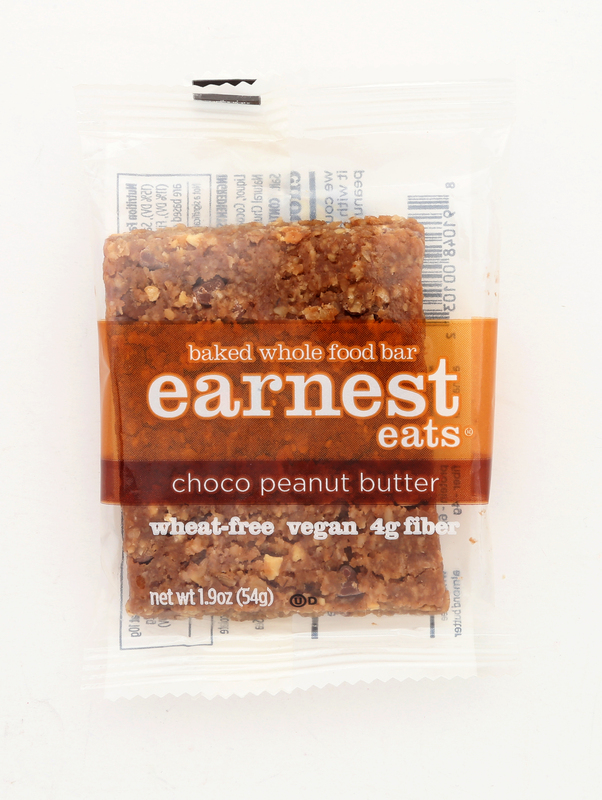 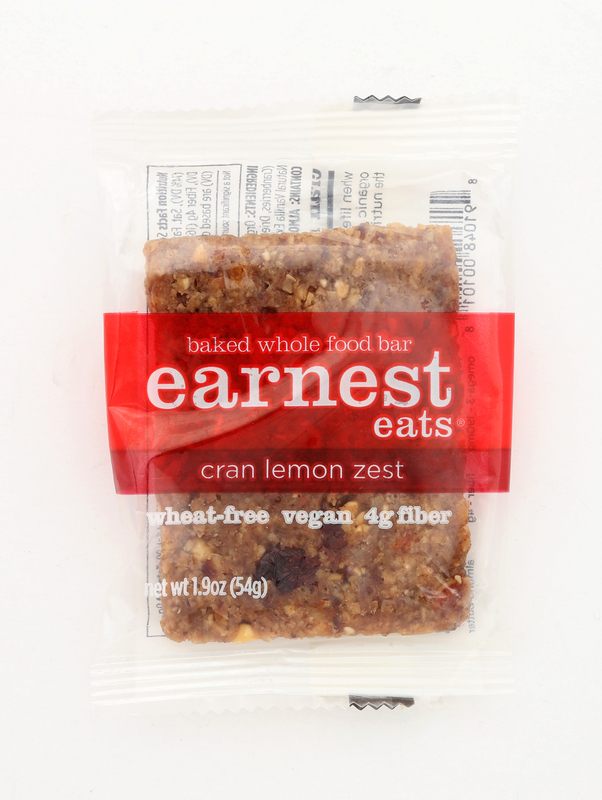 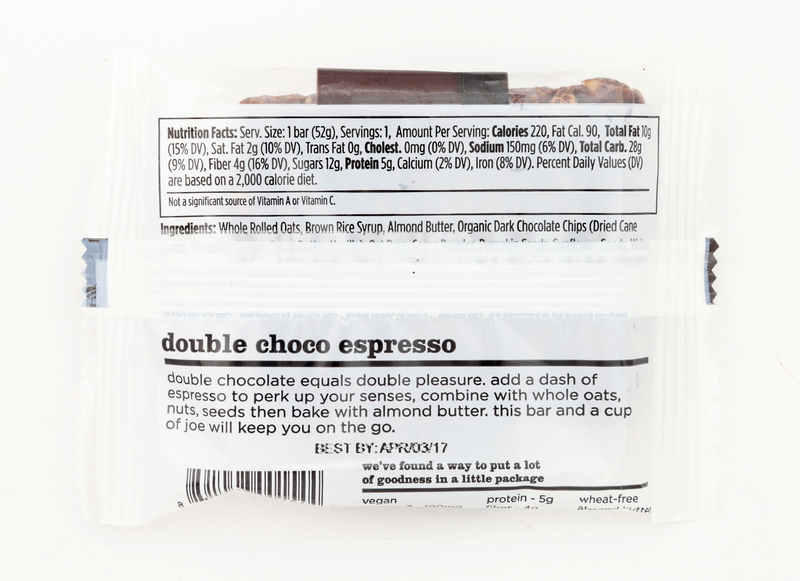 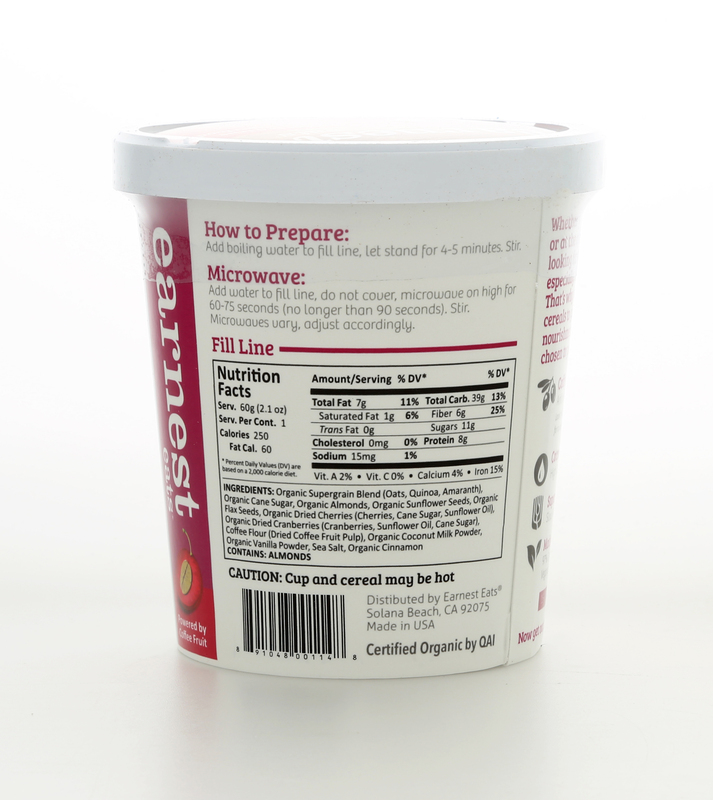 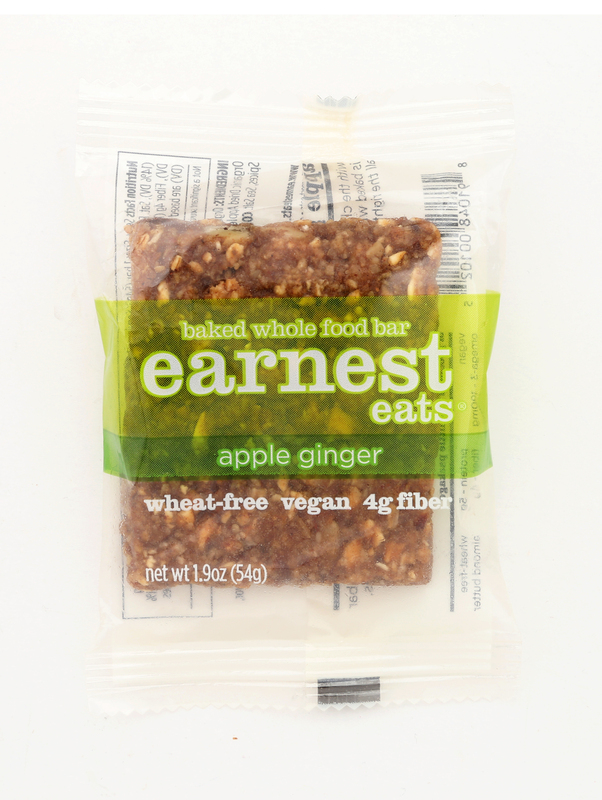 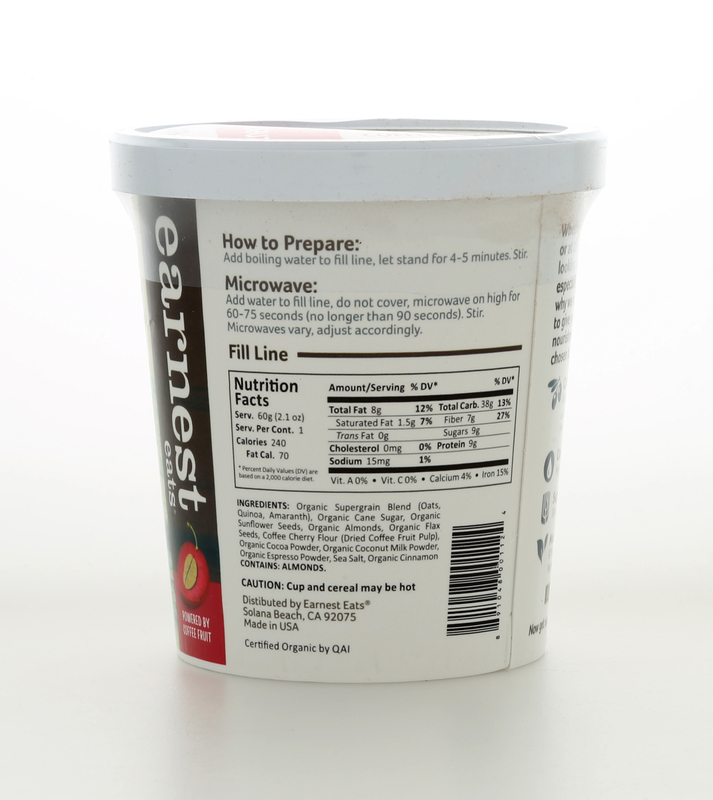 Based in Solana Beach, Ca., Earnest Eats uses whole food ingredients that provide exceptional nutrition and extraordinary flavor. 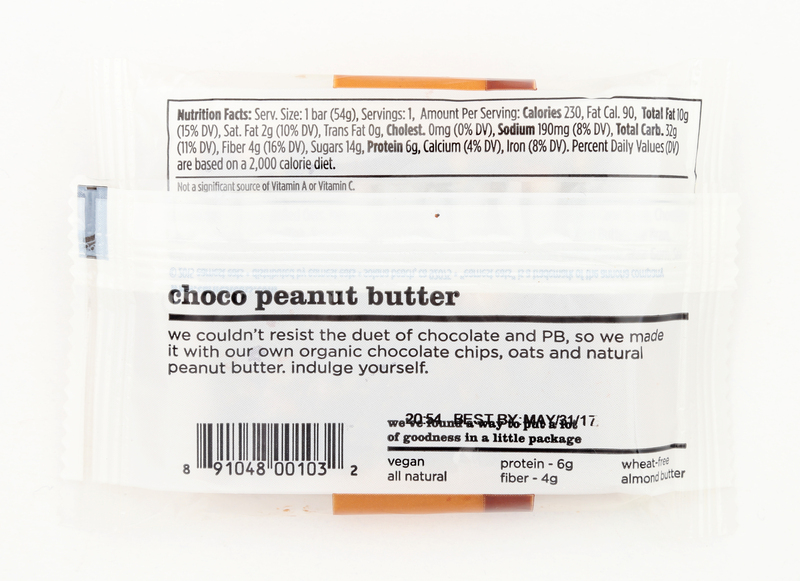 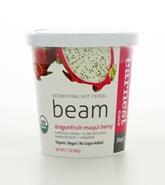 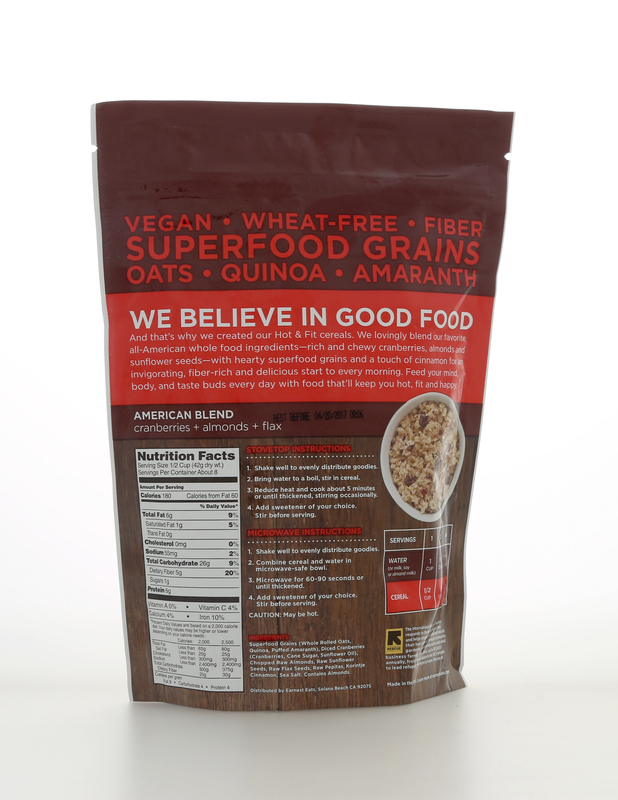 Crafted with the goodness of organic oats, premium almond butter, nuts, seeds and fruits, our foods supply the protein, fiber and omega 3s the body uses to power itself efficiently. 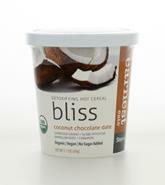 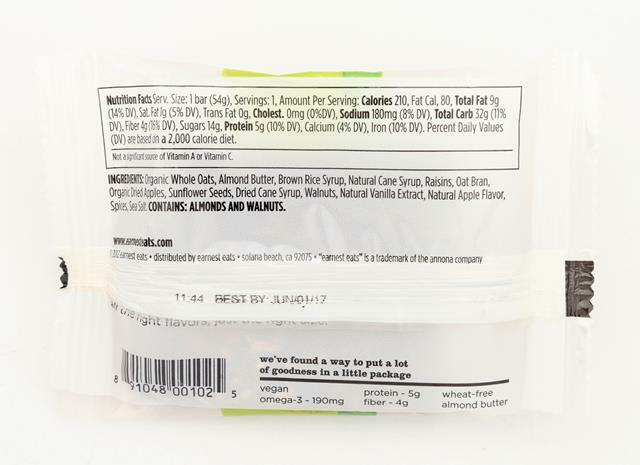 No spray-on vitamins or protein powders to bulk up the nutritional label: just simple, delicious food. 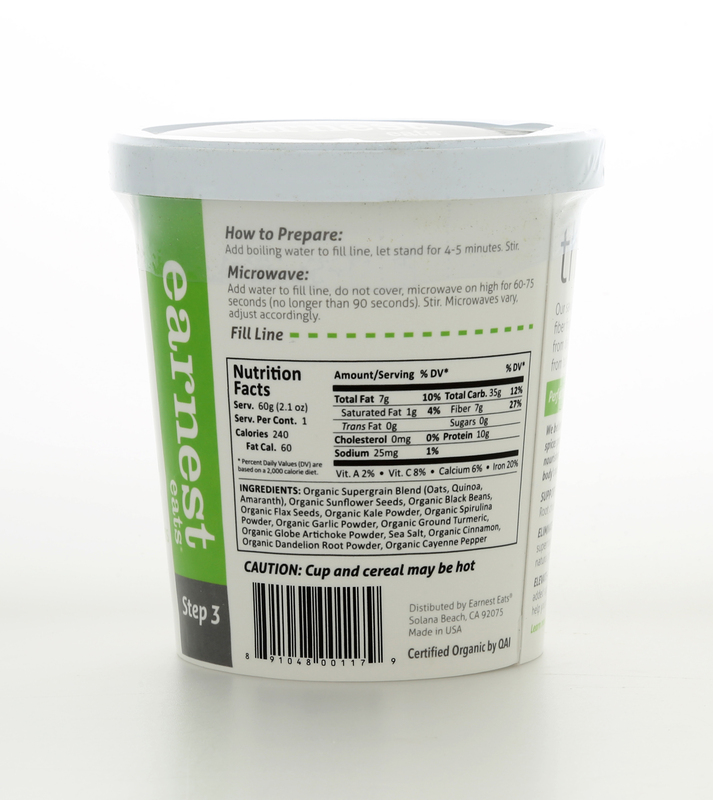 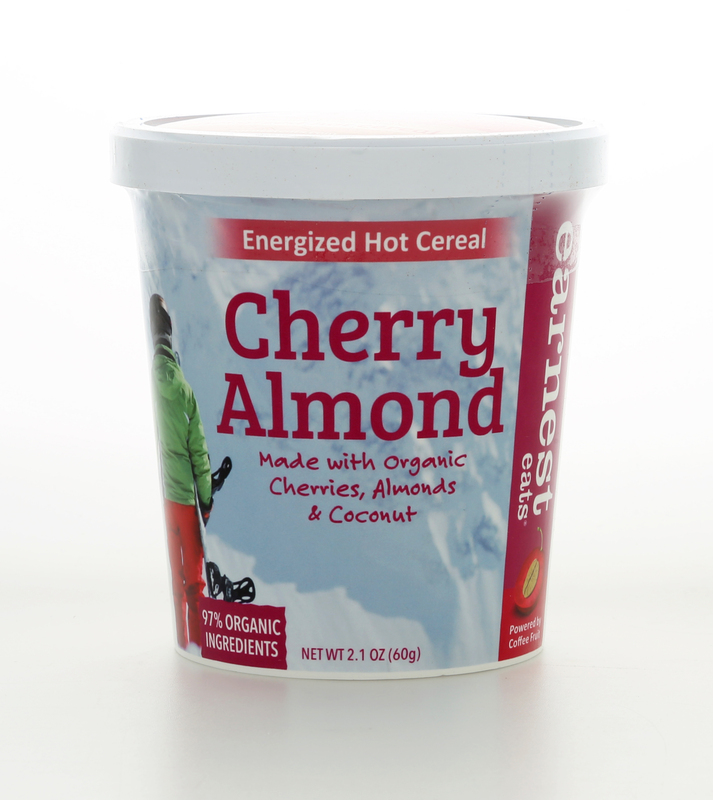 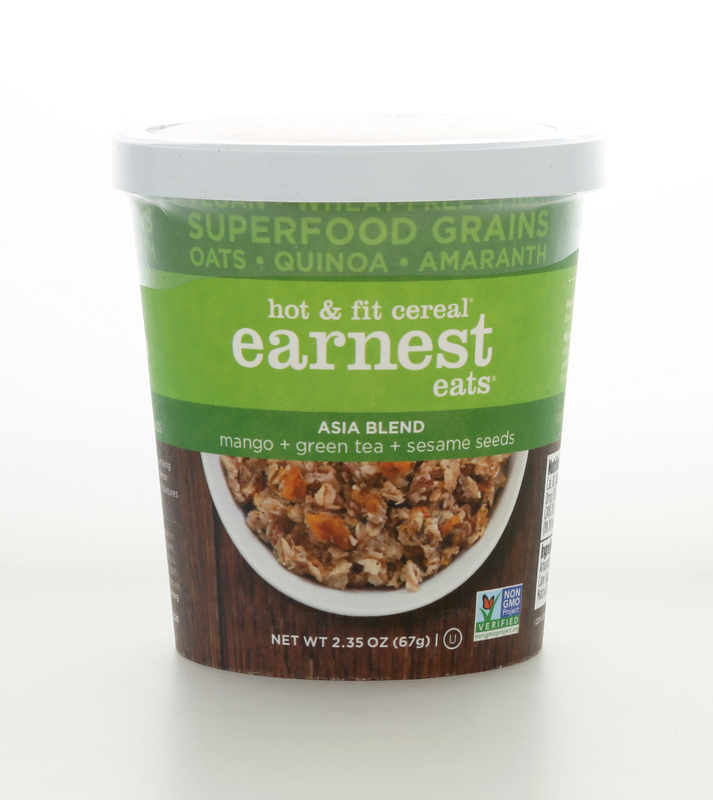 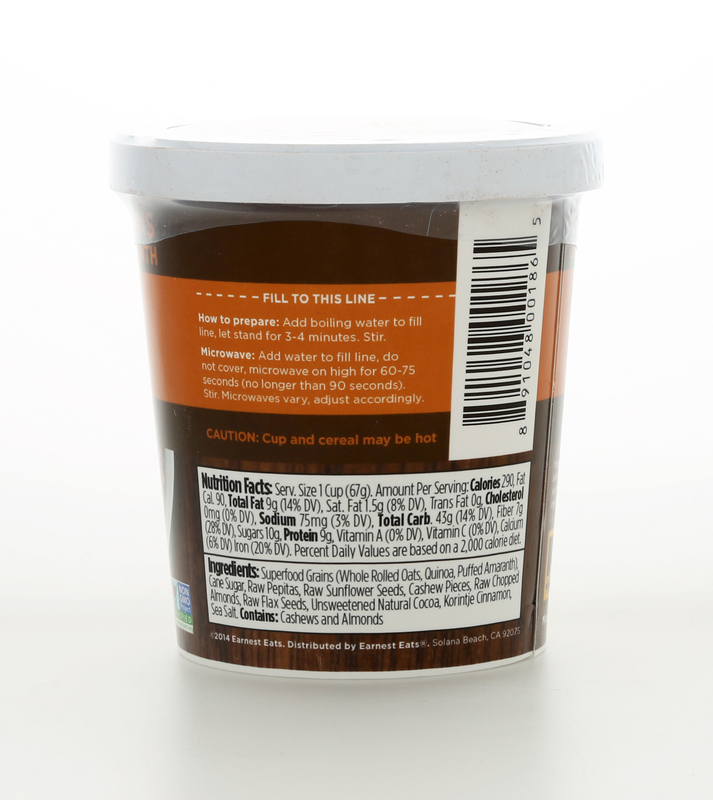 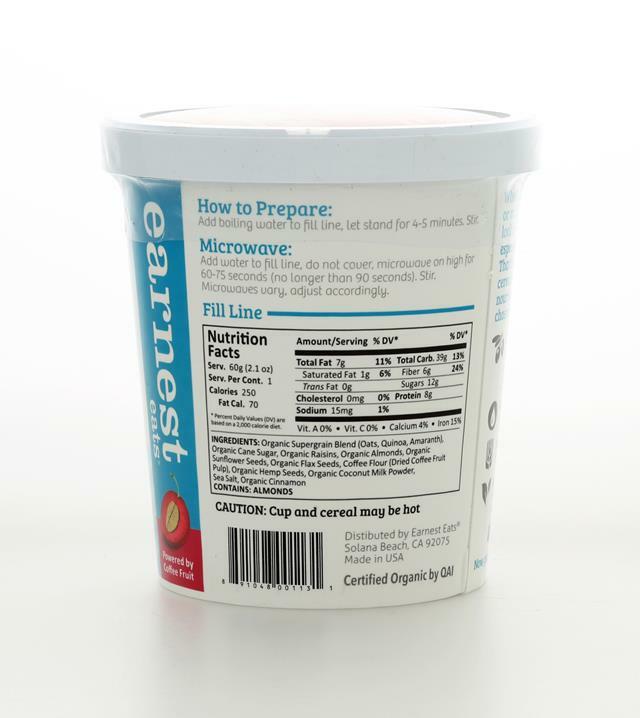 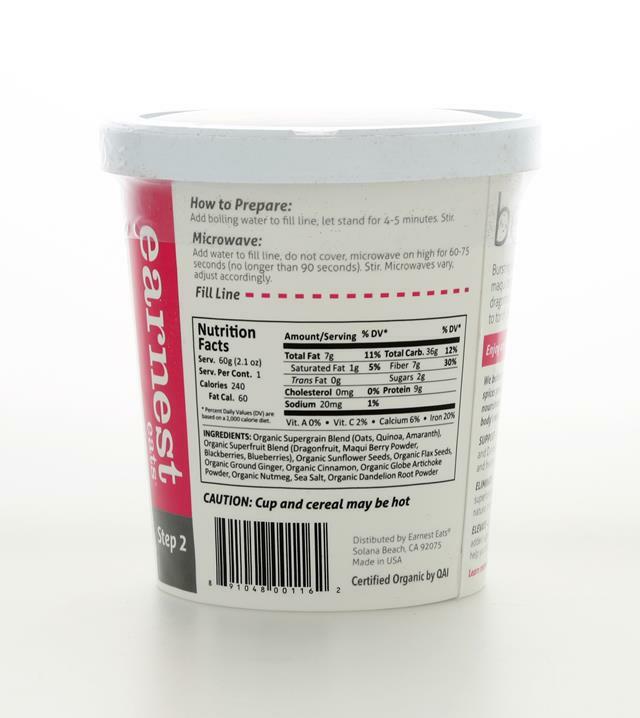 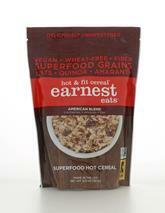 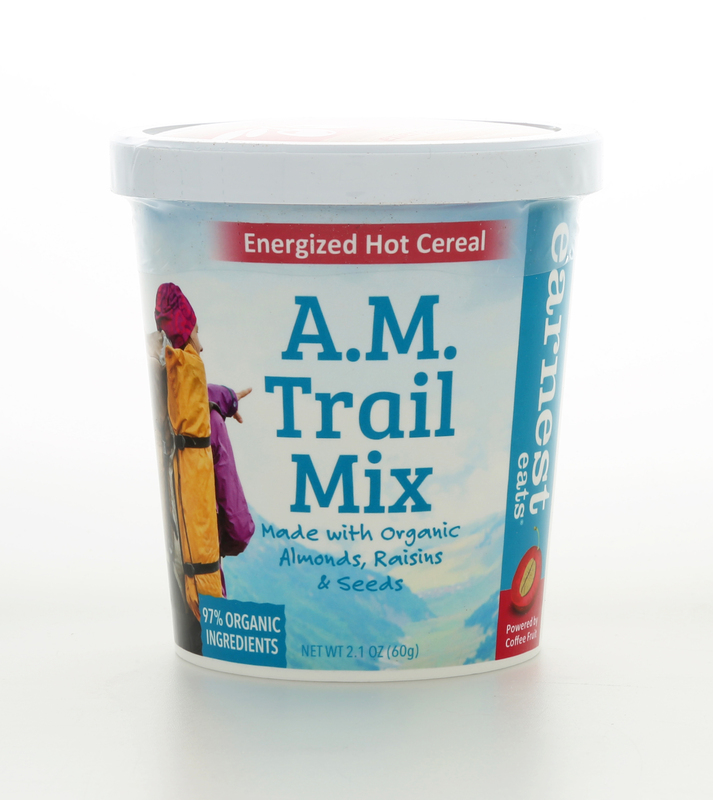 Earnest Eats Superfood Hot Cereals are made with Superfood Grains – Whole Oats, Quinoa & Amaranth – plus fruits nuts and seeds like almonds, blueberries, chia seeds, cranberries, and cocoa. 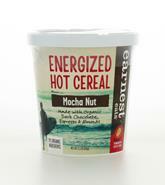 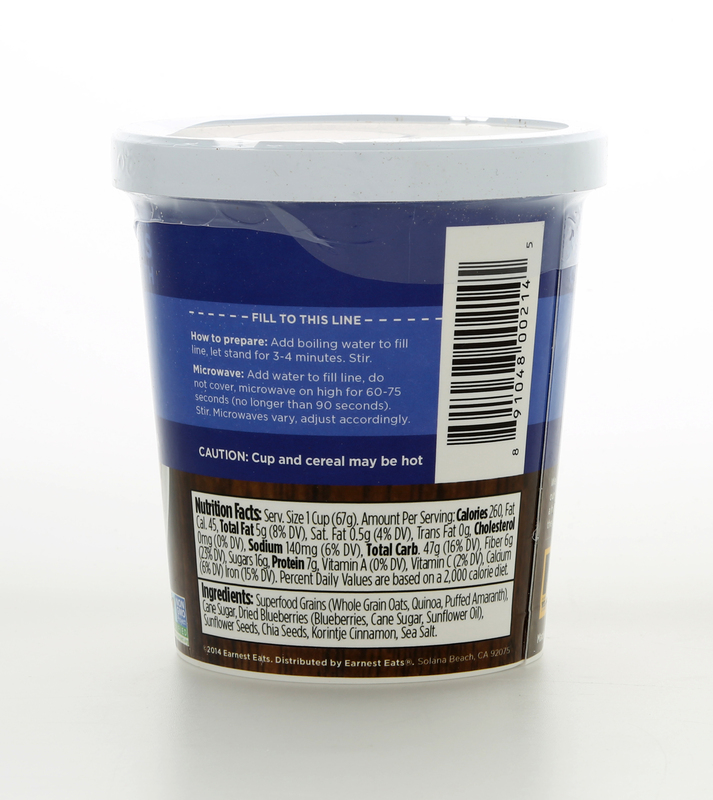 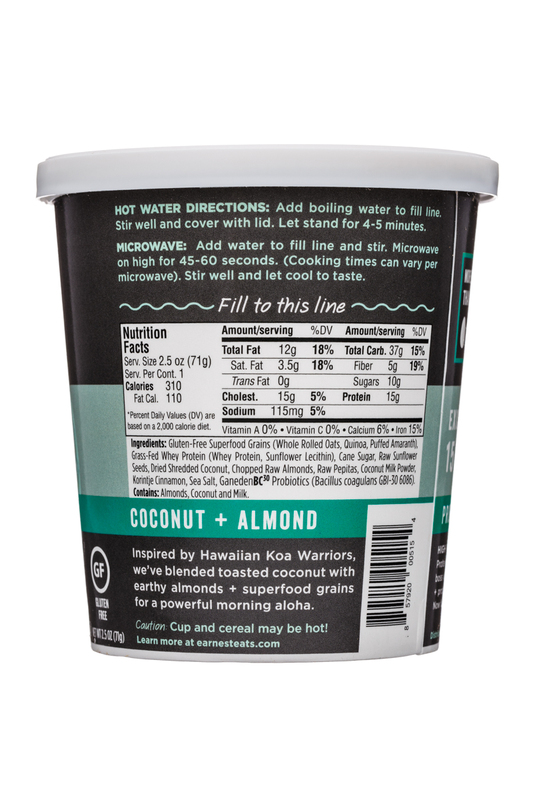 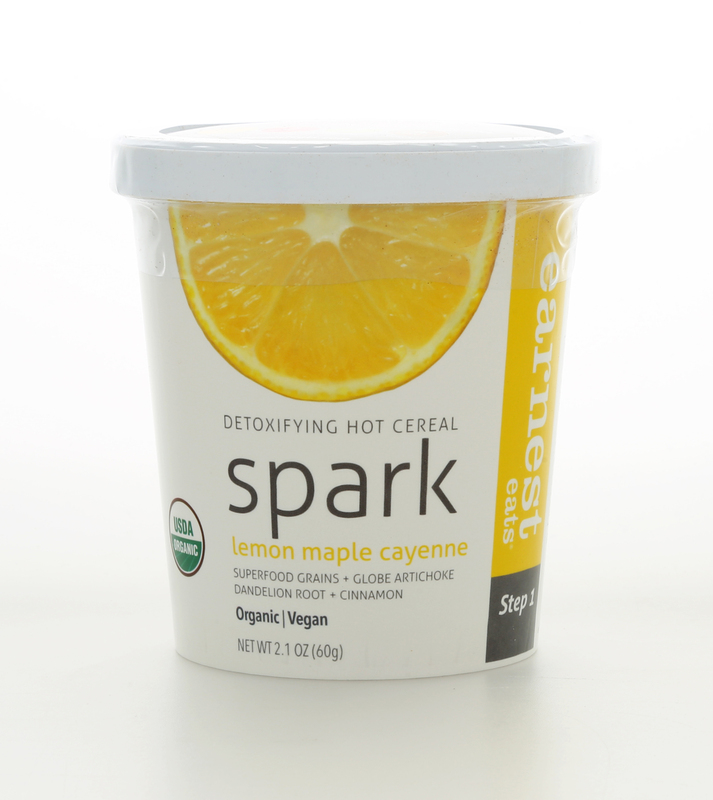 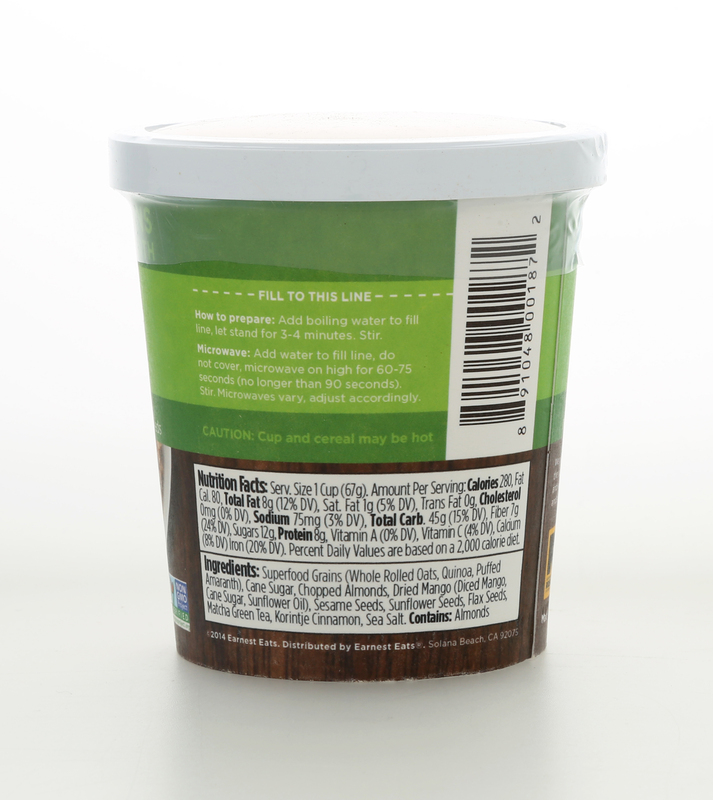 Just add hot water, for an added powerhouse of protein, fiber and nutrition on-the-go so you can take on the day. 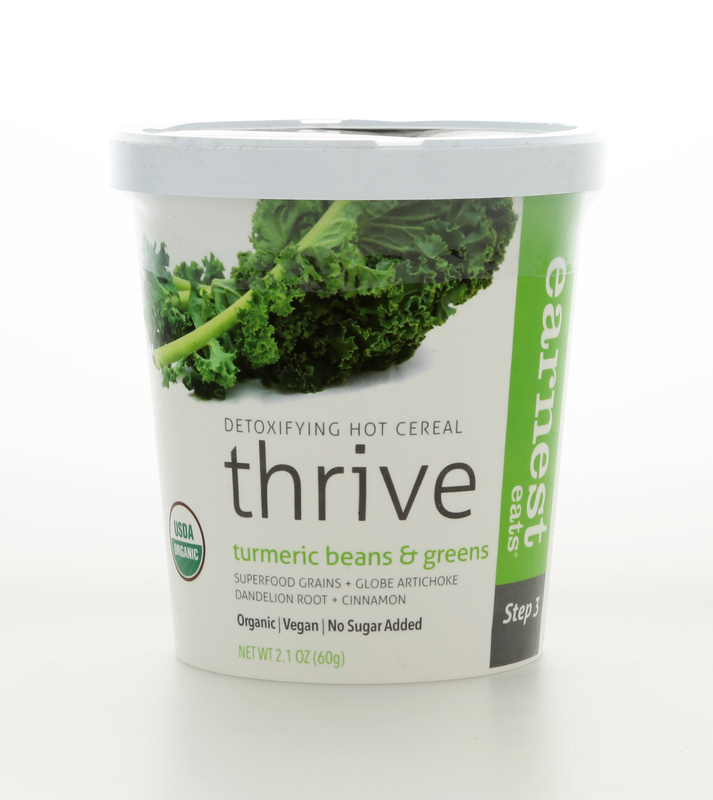 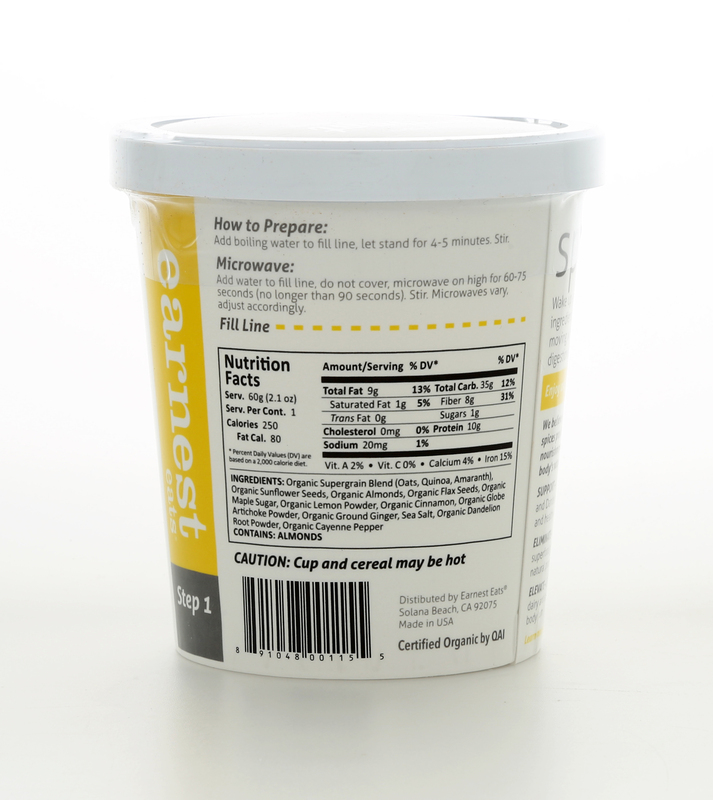 We believe that whole, organic grains, nuts seeds, herbs and spices provide the necessary calories, fiber, fat and nourishment to power and satisfy you, supporting your body’s natural detoxification processes: Support – Globe artichoke, Green Tea, Cinnamon, Ginger and Dandelion Root chosen to aid digestion and healthy liver function. 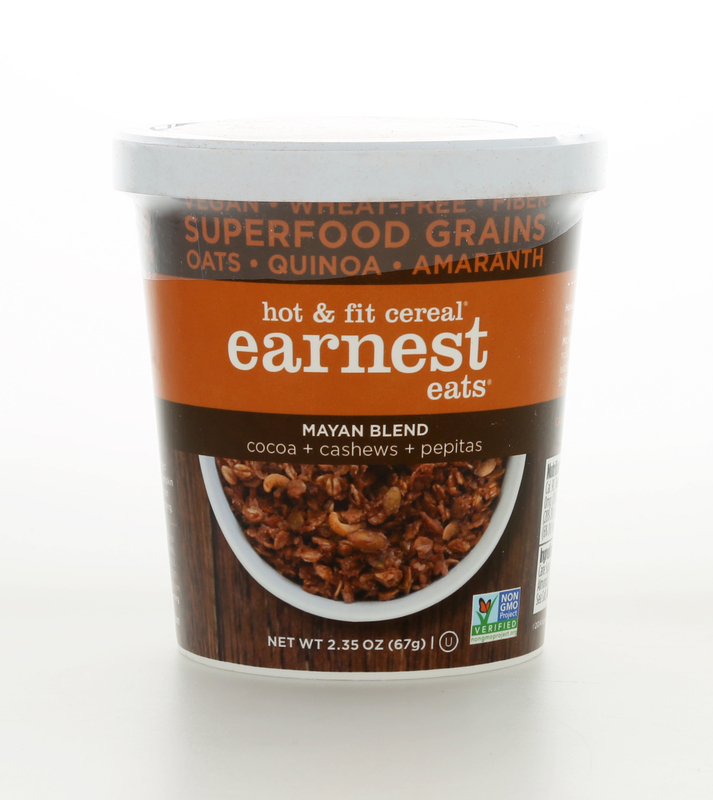 Eliminate – 8 grams of soluble and insoluble fiber from superfood grains, nuts and seeds to help your body’s natural processes so you can feel light & energized. 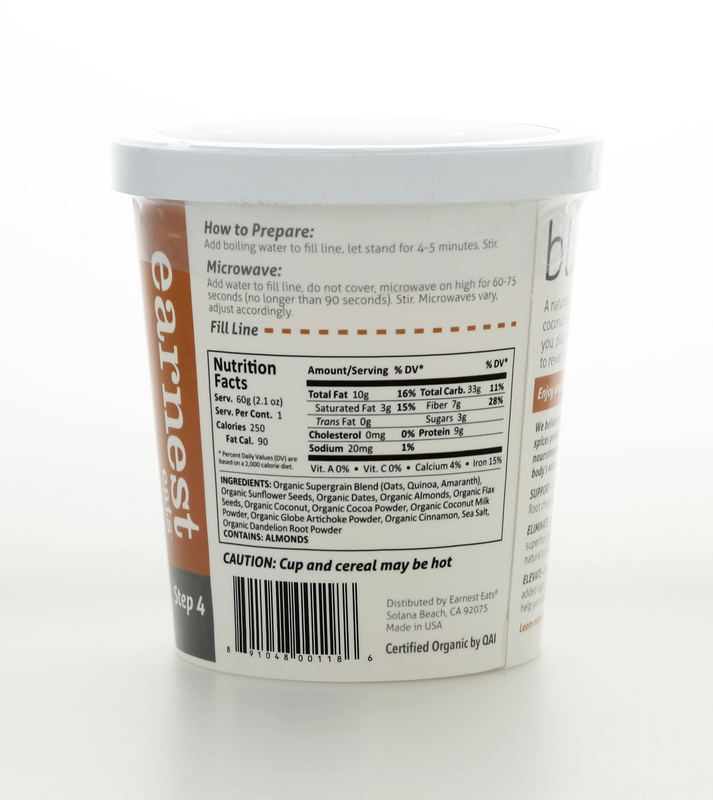 Elevate – Clean organic ingredients, free from wheat, added sugar, dairy and soy plus balanced nutrition to help your body hum. 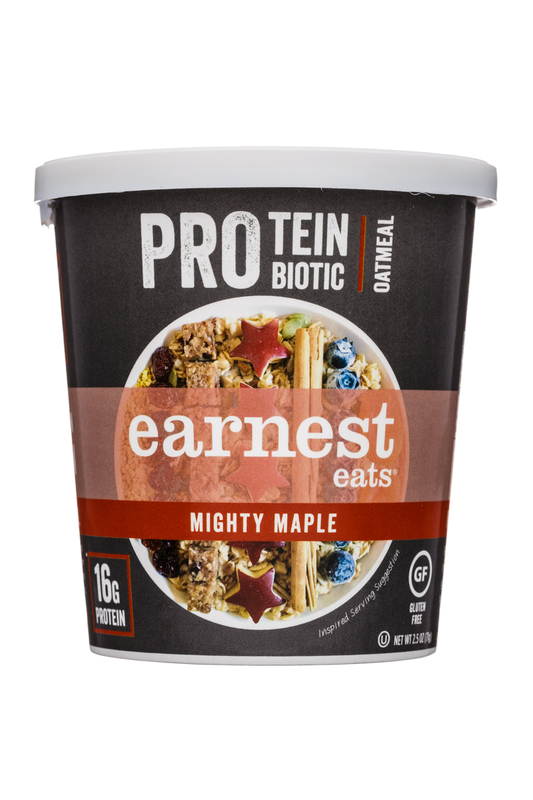 Protein + Probiotic Oatmeal will unleash your inner boss with a mega amount of grass-fed whey protein + probiotic cultures that enhance protein utilization. 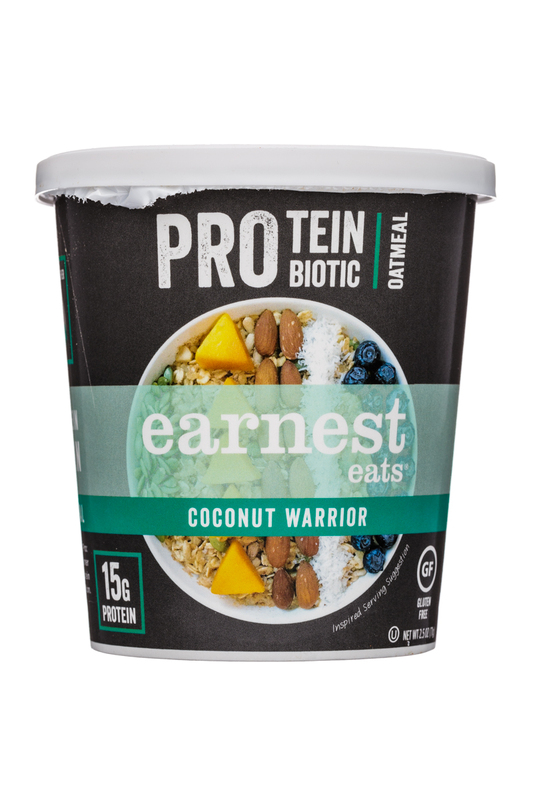 We’ve paired our superfood oatmeal with protein and probiotics to enhance the symbiotic relationship between these 2 powerhouses. 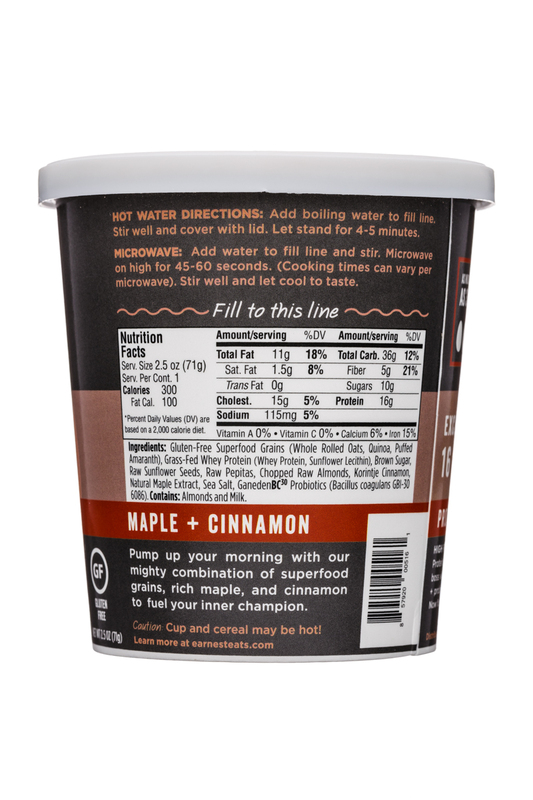 The 15+ grams of protein and 1 billion cfu probiotics work together to improve gut health and aid in better protein digestion to bring out the champion in all of us. 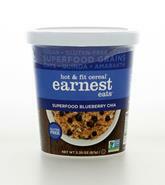 Can Earnest Eats Turn Pop-Tarts ‘Pro’? 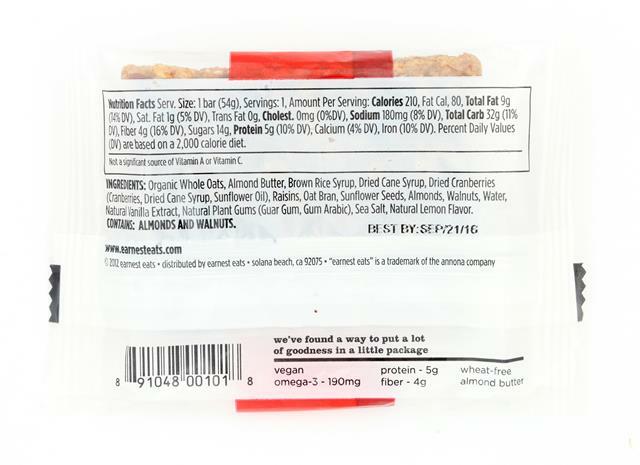 Despite consumers’ insistence that they want to eat healthier, classics like Kellogg’s Pop-Tarts have remained popular. 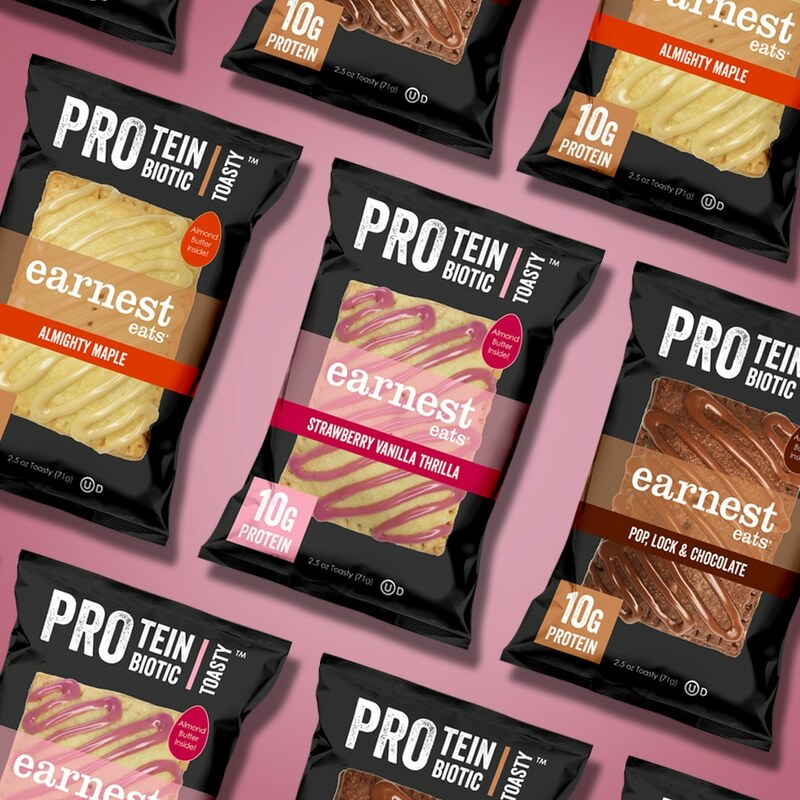 Earnest Eats is hoping to offer consumers a better-for-you take on the classic with the launch of Toasties, a breakfast pastry that it believes can bring health benefits to the category.